The ATM can also spit out cash if you deposit Bitcoins to it. Here’s another short video that from a different ATM. Today there are 3 major companies (and some more minor ones) that manufacture Bitcoin ATMs. The first is Robocoin – they are the oldest Bitcoin ATM manufacturer. Their ATMs are large and look much like a normal ATM. 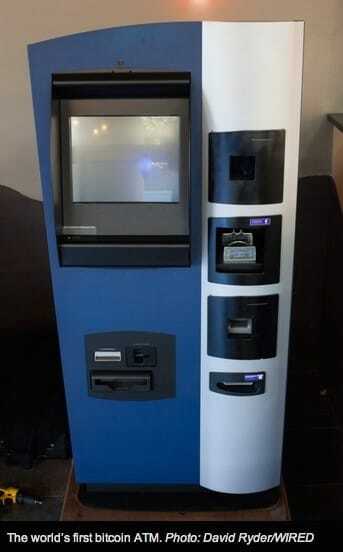 Next up is GenesisCoin which have created the Genesis1 ATM. Their ATM accepts up to 2,200 bills from a variety of international currencies. The Genesis1 software runs over an encrypted private network to ensure all transactional data remains private and secure. The ATM also has an optional fingerprint reader can be combined with 3rd-party AML/KYC platforms to ensure compliance in every jurisdiction. Last but not least we have Lamassu. 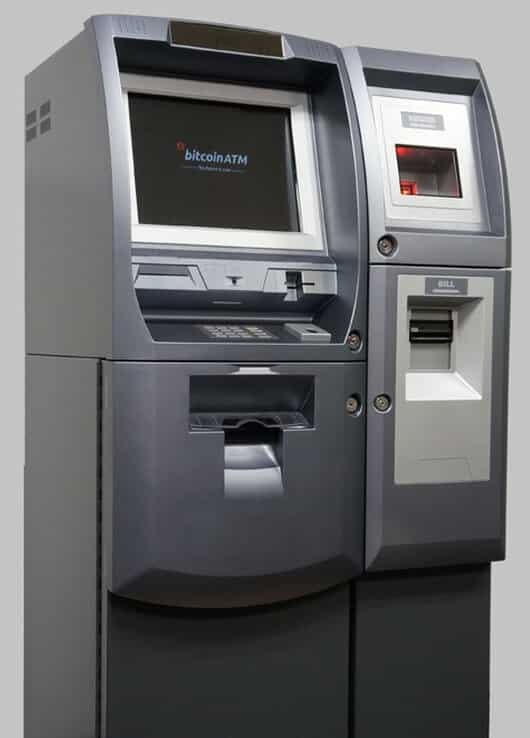 This is a smaller Bitcoin ATM which weighs only 110 lbs. (45 Kgs). It works similar to the others but it’s compact design makes it much more appealing in my opinion. How much does it cost to operate a Bitcoin ATM ? 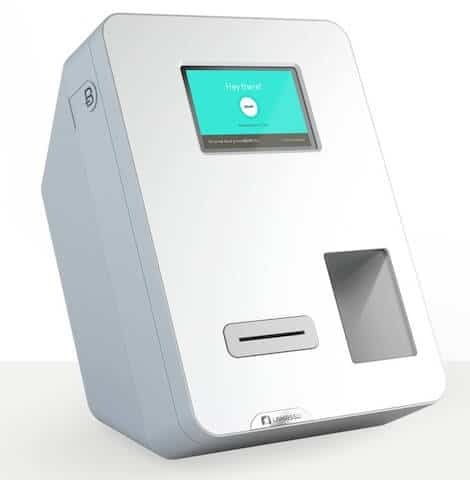 Lamassu Bitcoin ATM – Starting at $4000 (price varies depending on how many units you purchase). It’s important to keep in mind that other than the cost of the actual ATM you will need to keep cash and Bitcoin reserves in order to allow people to withdraw cash and Bitcoins without interrupting service. So as you can see this is a pretty expensive investment. Albuquerque, New Mexico – Inside a cigar shop. Boston, Massachusetts – Inside South Station. Cambridge, Massachusetts – Inside Clover Food Lab at Harvard Square. Austin, Texas – at the HandleBar. Seattle, Washington – Read more. Shoreditch, United Kingdom – Inside the old Shoreditch station Cafe and Bar. Vancuver, Canada – Inside Waves coffee shop in downtown Vancouver. For a full list of all Bitcoin ATMs worldwide you can take a look at Bitcoin ATM Explorer. Is getting a Bitcoin ATM worth the investment ? I can’t actually answer that. What I can say is that it seems that getting a Bitcoin ATM looks like the new gold rush. But if we take a look at the number of worldwide Bitcoin users, which is roughly estimated at several hundred thousands, it seems that we still have a long way to go until Bitcoin and Bitcoin ATMs will become mainstream. If you want to learn more about operating a Bitcoin ATM read this post.